Thistles & Pirates may seem a strange name for my home page, but thistles and pirates are the foundation of my writing career. 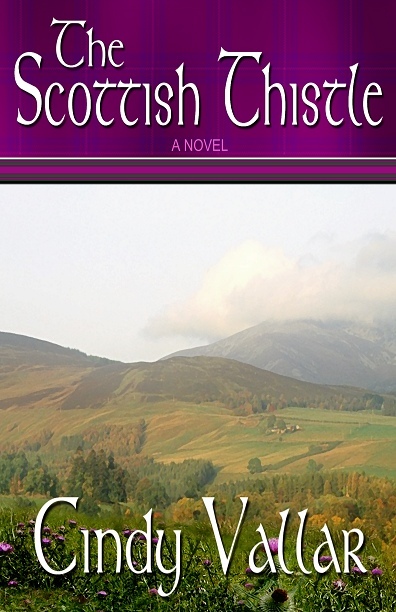 The Scottish Thistle, a historical novel about Scotland's Rising of 1745, is my first novel. Pirates and Privateers is my monthly maritime history column. 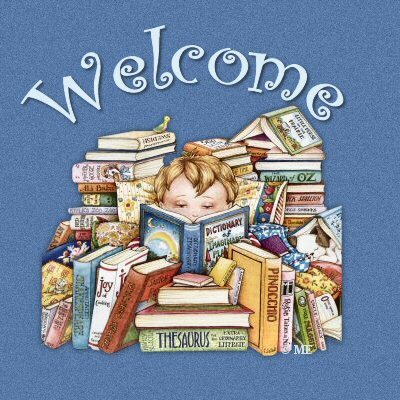 Within these pages I invite you to explore my writing and research, historical fiction, e-books, and Scotland. You will also find information about the workshops I offer, my editing service, and the best books I've reviewed for Historical Novels Review and Pirates and Privateers. Once again, welcome to Thistles & Pirates. Enjoy your visit! 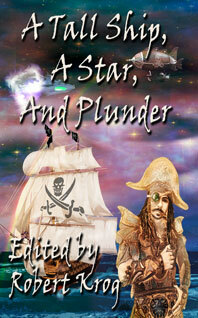 If you're interested in receiving my other newsletter, Pirates and Privateers, click here. All artwork and photographs are copyrighted and may not be used without permission of the owner. If I don't own the copyrights, I have legally acquired the rights to use the artwork. The Bookworm Web Set is compliments of Sealights' Designs.